Rafael Dallinha, also known as “Rafinha” within the Brazilian jiu jitsu community, is a black belt under the illustrious Rodrigo Medeiros from the world famous Carlson Gracie “BJJ revolution Team” having also worked extensively with Demetrius Ramos in Tucson. Nickname: Rafinha is a friendly way of saying Rafael in Portuguese. Favourite Technique/Position: Rafinha likes to play open Guard and his favourite submission is the triangle. Team/Association is BJJ Revolution Team/ Carlson Gracie. Rafinha was born on 1983 in Florianópolis, Brazil. Dallinha’s first grappling experience occurred when he was 9 years of age in the form of judo, a sport he practised for many years, and well into his jiu jitsu experience. 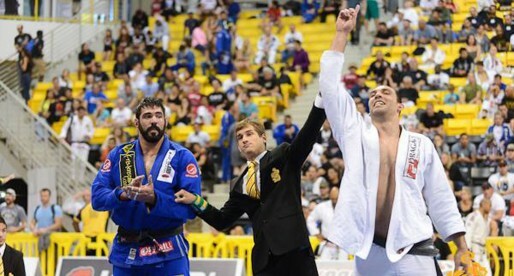 When he was 16 years old Rafael Dallinha decided to try jiu jitsu, influenced by a few of his closest friends who already trained BJJ. He started with Murilo Rupp a former student of the legendary Murilo Bustamante. 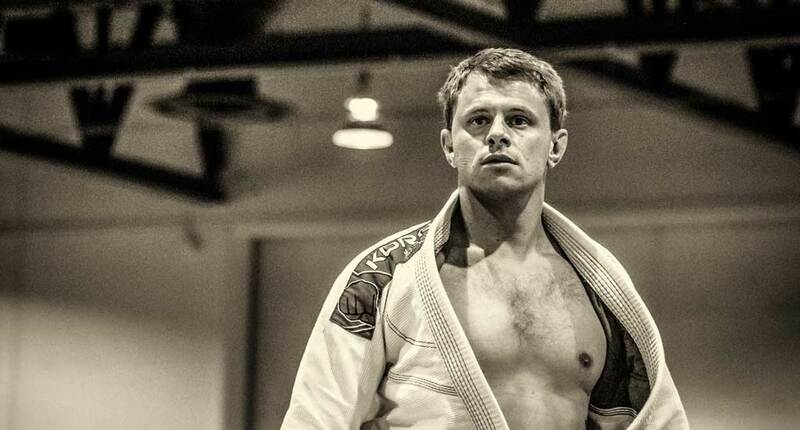 He stayed with Rupp up until his purple belt. Shortly after his promotion (2004), Dallinha moved to the United States of America and started training with Rodrigo Medeiros, a Carlson Gracie black belt and founder of the BJJ Revolution team. In 2007 Rafael moved to Tucson, USA and spent a year training and instructing at the Tucson Brazilian Jiu Jitsu School with BJJ Black Belt, Demetrius Ramos, a period in which Rafael also taught the local Border Patrol Team. After a year in Tucson Rafael returned to San Diego, were he re-joined Brazilian Jiu Jitsu Revolution Team, earning his black belt from Medeiros. Banner picture taken by Lisa Lisa Pics. Nice, he's a really good guy, very good competitor!!!! [WORDPRESS HASHCASH] The comment’s server IP (24.118.35.80) doesn’t match the comment’s URL host IP (74.52.116.226) and so is spam. RAFAEL É VERDADEIRO CAMPEÃO ! GRAN DE PESSOA ! 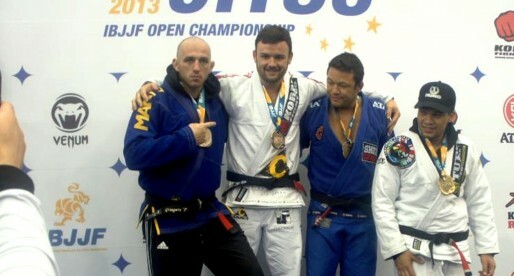 Guys, Rafinha is a black belt for almost 3 years now, can you guys change his profile???? Treinei com em ele em Los Angeles! Com o Mestre Gerson Sanginitto.